Today get our awesome strategy for IELTS Speaking Part 2 questions about events and experiences. **Announcement! From now on we will be publishing this podcast on Monday, Tuesday and Wednesday. We will no longer be publishing on Thursdays. 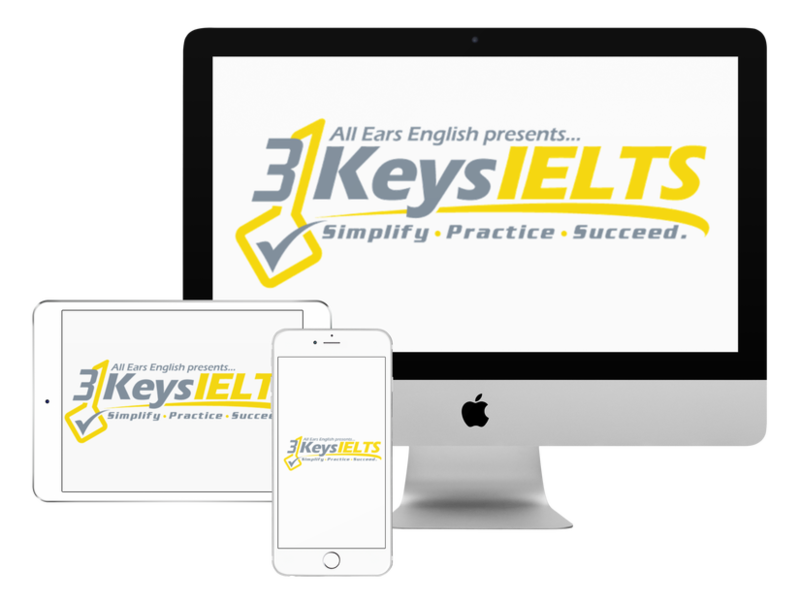 You can check our back catalogue of episodes or our IELTS Energy You Tube channel. The reason we are reducing the number of episodes per week is that we need more time to spend with the students in our course. Our schedules are getting busy and our priority is the students in our course. Keep listening to IELTS Energy on Monday, Tuesday, and Wednesday! We think that Part 2 Speaking questions about experiences or events is the easiest question type because you need to tell a story. It should be easy to tell a story and it will push your pronunciation higher because the story is close to your heart. Listen to the model answers on the recording of Lindsay’s and Jessica’s experiences.